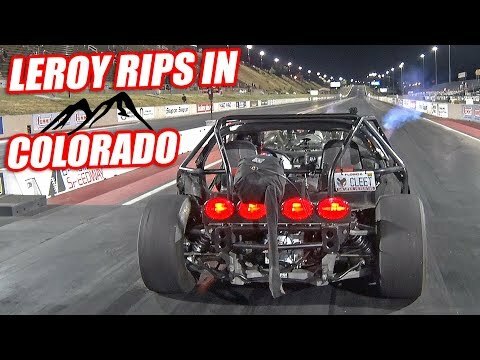 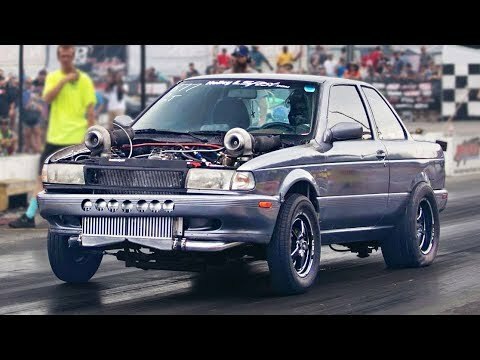 They Actually Let Me Drive It (Air Shifter Is SICK), World Cup Day #1 - First Round Qualifying, Leroy on 30+ PSI of Boost!, WILD Drag Racing ACTION from 2018, Leroy DOMINATES In Denver's HIGH ALTITUDE Air! 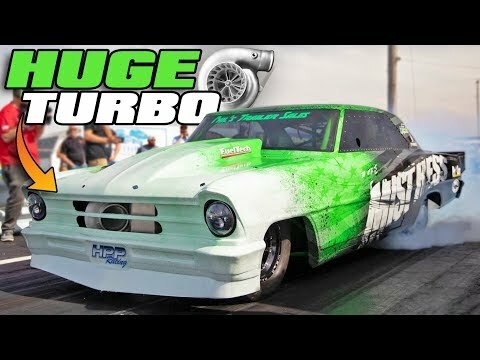 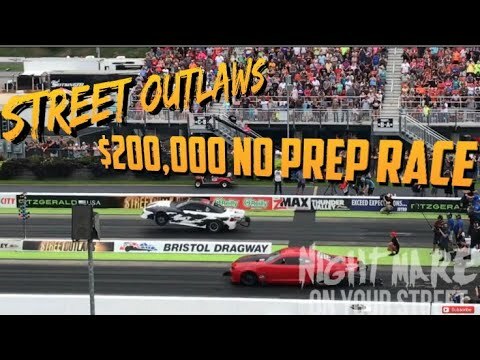 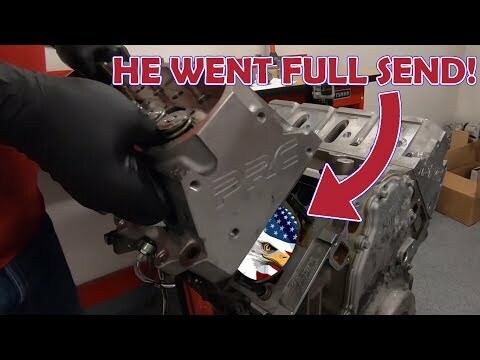 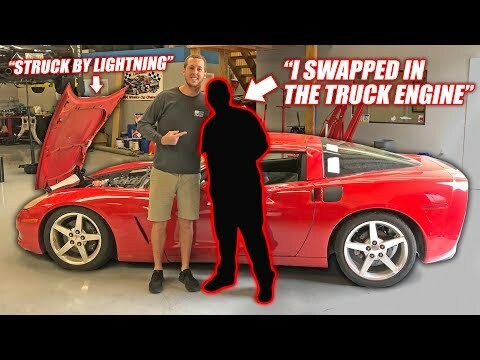 (Won the Stick Shift Class), We Bought an Auction Corvette and It's an Absolute Nightmare... (Truck Engine Inside), SEMA Cruise 2018 - 3 1/2 hour parade of custom vehicles leaving SEMA - brought to you by Truck Hero, STREET OUTLAWS $200,000 NOPREP BRISTOL FULL RACE, 10 best sleepers of all time, CLEETUS MCFARLAND'S 7 SECOND ENGINE TEAR DOWN!, His turbo is BIGGER than Larry Larson’s 136mm? 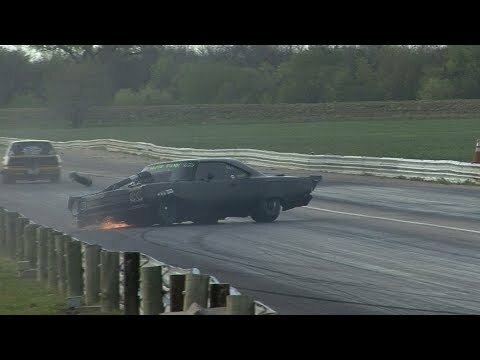 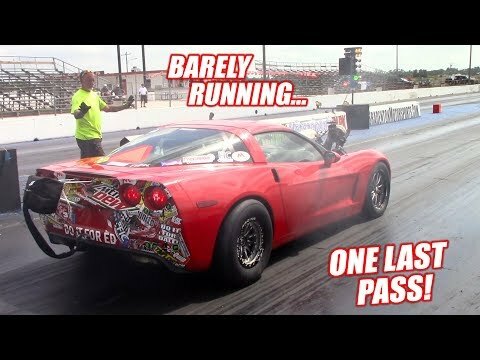 !, The Auction Corvette Attempts an 8 SECOND PASS With a BLOWN ENGINE! 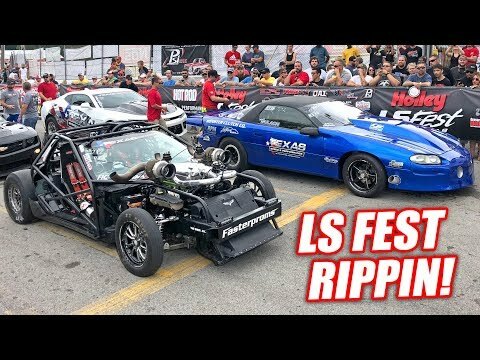 (Caught Fire), 10 Awesome LS Swaps we found at LS Fest!, California STREETS - GTR's, Corvettes, & a CRV? 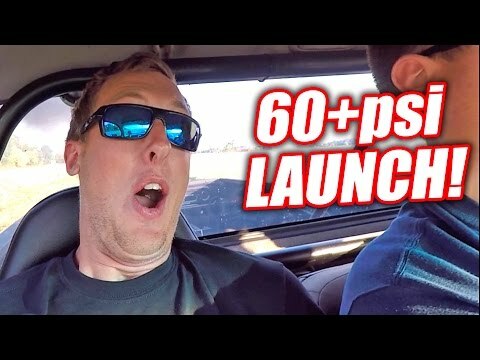 !, Diesel Newb Scared By 60+PSI AWD Launch!, Cleetus drives the 700hp LSx Willys!, Leroy Takes on LS Fest 2018! 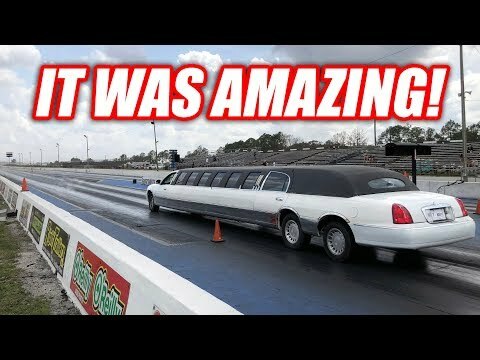 His New Engine is INSANELY Fast!, I Took My LIMO Drag Racing! 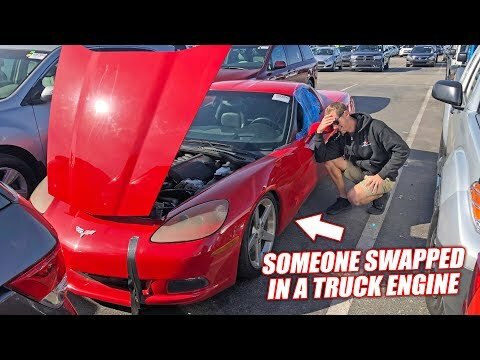 (IT DOES BURNOUTS), We Found the Auction Corvette's Previous Owner... 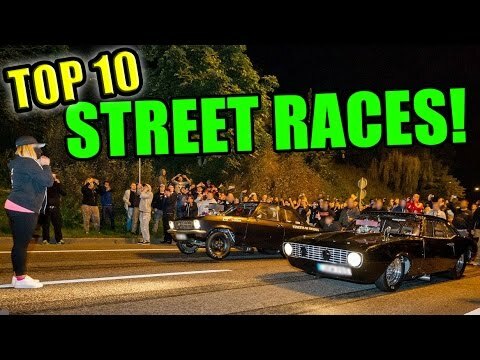 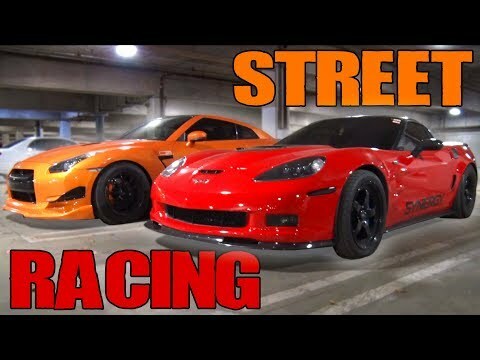 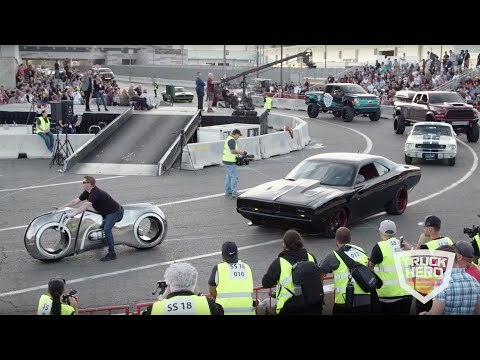 The Story is INSANE!, TOP 10 Street Races Ever!, We Put Leroy In a WIND TUNNEL! 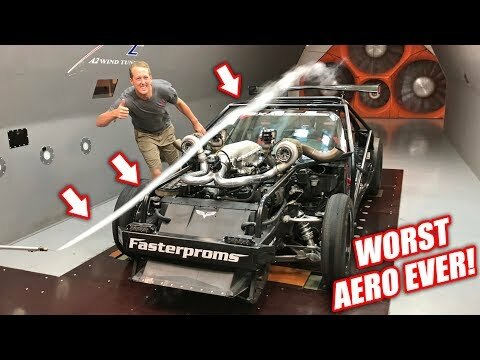 The Results Were HILARIOUS! 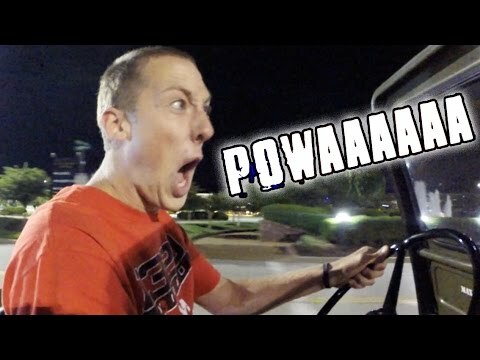 Cleetus drives the 700hp LSx Willys!